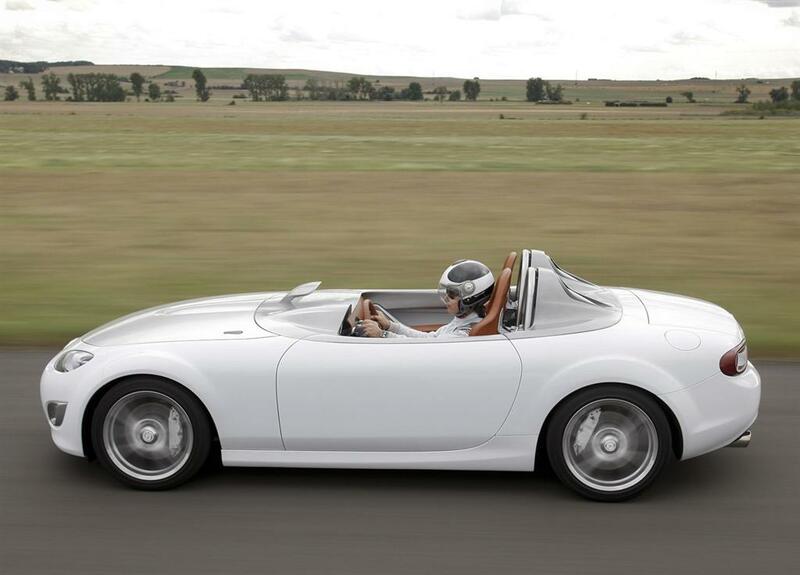 This is one of the most weird cars or better said concepts that I ever seen and I think that anyone of you can notice why I’m saying this just by looking at the photos from this post. 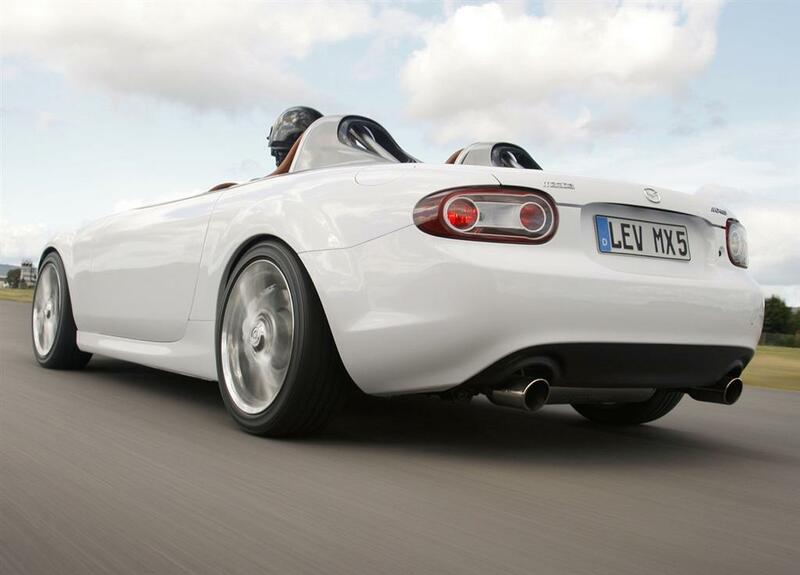 The photos with this car have been launched a long time ago and you can easily find many more photos with this 2011 Mazda MX-5 Miata just by making a simple Google search. 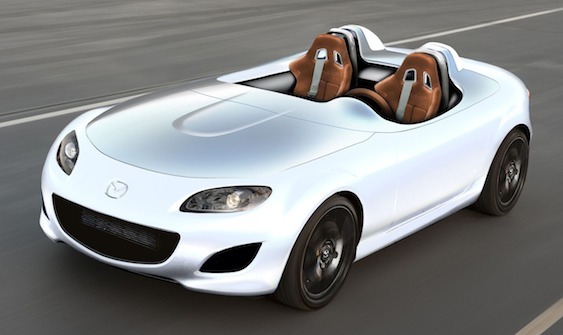 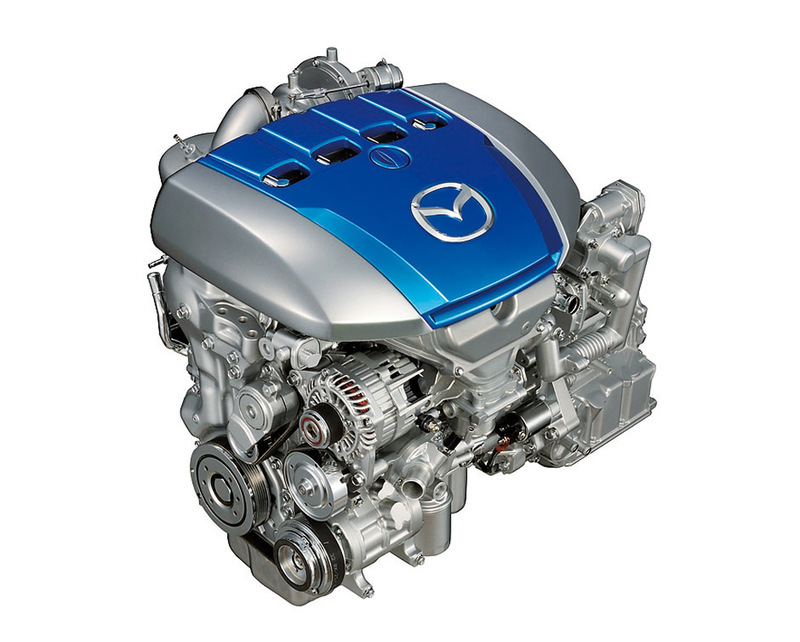 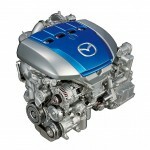 This new 2011 Mazda MX-5 Miata will have under the hood a 1.3 liter engine which is not very sure because it is possible to have a 1.5 liter engine and you may think that these engines are weak but you’re wrong, people are expecting to develop up to 150 horsepower. Excluding the thing that this car is way too weird, I like it because it is very simple but at the same time it is looking very cool and very unique.